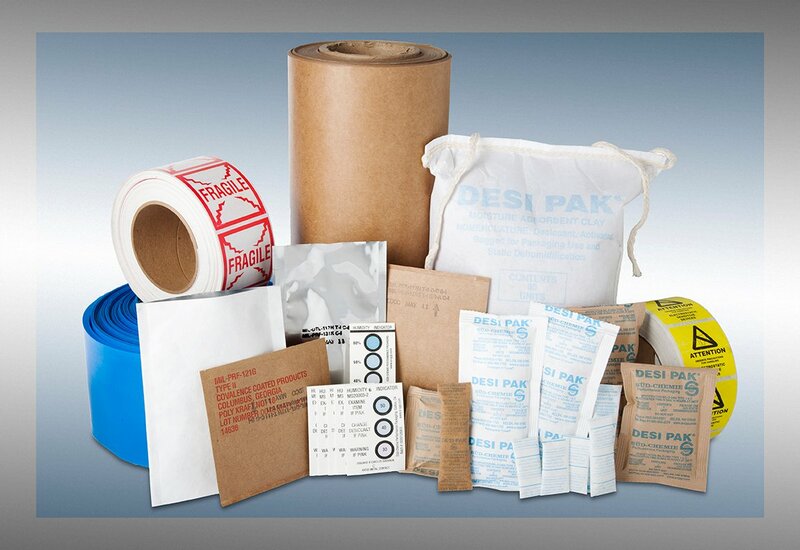 EDCO Supply Corporation has been putting out an impressive array of protective packaging products for over sixty years. We are proud of all of our products and the diverse ways in which they benefit our clients. EDCO is a family run business with our primary manufacturing facility residing in Brooklyn, New York. We are focused on growing our business by providing quality materials and the right products for each and every one of our customers. We will take a look at three amazing EDCO Supply Corporation products below and provide a few words on why each option stand to benefit you and your business. These products can provide protection from corrosion, moisture, and even electricity. 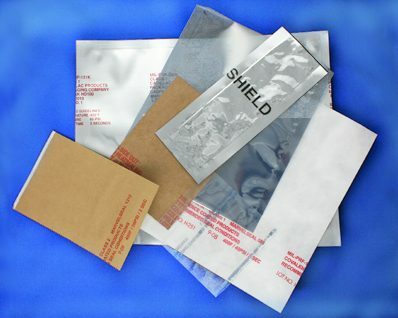 VCI paper and VCI bags are one of our most highly regarded products due to their quality protective nature. VCI stands for Volatile Corrosion Inhibitors, meaning that these bags will protect your materials and goods from salt, dirt, oxygen, and other corrosive elements. Metal is a delicate material, and it is extremely susceptible to corrosion. When you wrap your metal products in VCI paper, you can rest assured it will be protected from corrosion damages. EDCO offers military specification and commercial VCI bags and VCI paper to meet a broad variety of anti-corrosive needs. 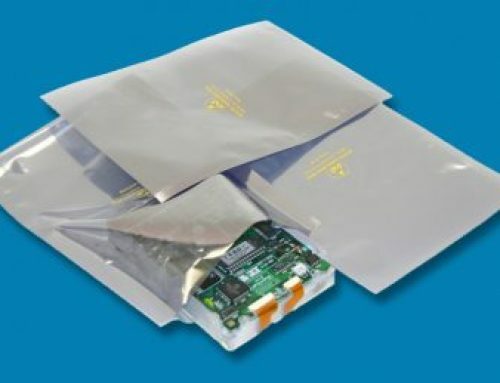 If you are seeking protective packaging that can guard your products against moisture, mold, and mildew, look no further than EDCO’s desiccant packs. 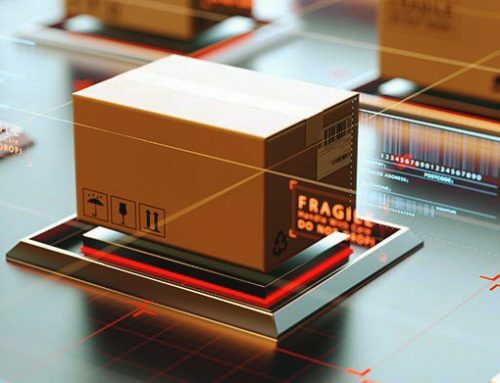 These packages of porous materials can protect a variety of different types of products, like food, electronics, and many types of machinery. 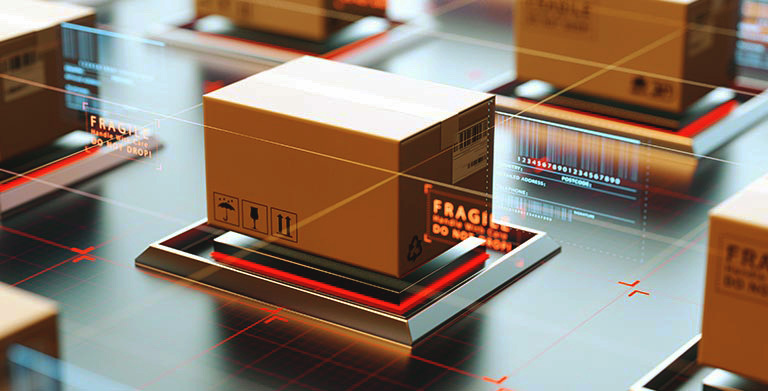 Moisture can wreak havoc on goods and cause a variety of problems with regards to shipping. 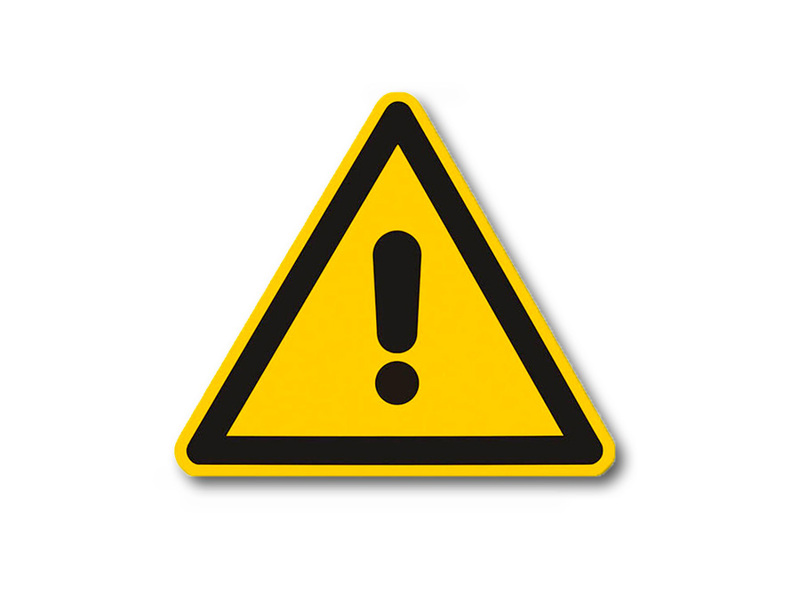 By purchasing desiccant packs, you can avoid a lot of potential headaches. 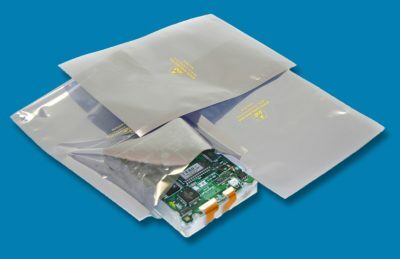 Another one of EDCO’s leading products is our anti-static bags, which are used to protect products from static electricity. They are static-safe and can meet all industry standard tests. When you are dealing with electronics, you have to ensure that they are not susceptible to static electricity. 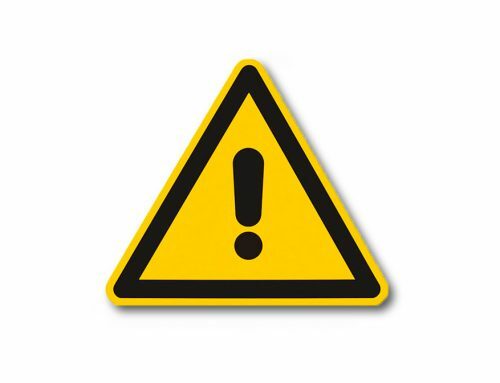 One static electric discharge can fry your products and end up costing your business money. 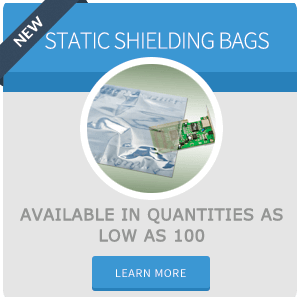 These bags are treated with a special anti-static agent to reduce and prevent static electricity from affecting what is contained inside the bag. 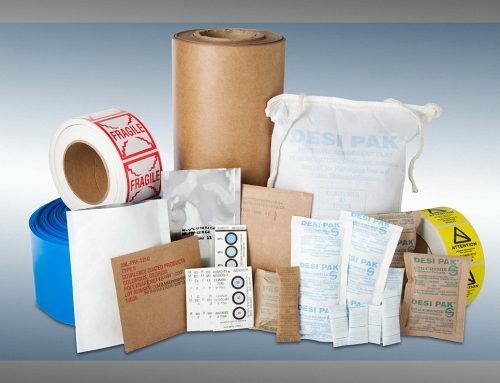 As you can see, EDCO Supply Corporation provides a variety of protective packaging products to meet your every business need. We hope we can provide the products you need for years to come.